Surgical resection and chemoradiation are common modalities of treatment in head and neck cancers. Dysphagia is one of the common complications following these interventions. The severity of dysphagia depends on various factors, site and extent of resection, and radiation therapy to highlight a few. 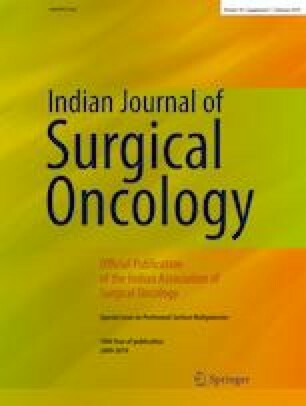 Thirty-five head and neck cancer patients treated with surgical and/or chemoradiation were assessed for parameters of swallowing. Extent of resection was statistically associated with swallowing symptoms phase wise. The results revealed a strong association between the presence of aspiration with resection of the tongue base and radiation therapy (p < 0.01). Oral preparatory and oral phase abnormalities were present in all the cases with varying severity especially in cases where the mandible and body of tongue were compromised (p < 0.05). These findings provide a specific profile which has high clinical utility.